Enjoy The Shore Bar and Grill, a signature casual dining experience awaiting members, guests and the general public at The Links of Kent. Our private banquet/conference area can accommodate large groups while offering gorgeous views of our golf course. Call or email our helpful staff. 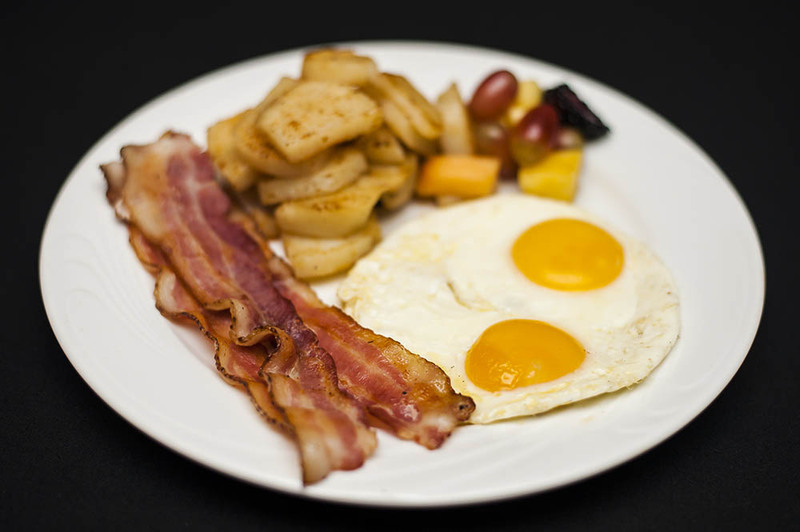 Reserve Now For Good Friday & Easter Sunday Brunch 519-351-3672 Ext2! Golf Course Now Open!